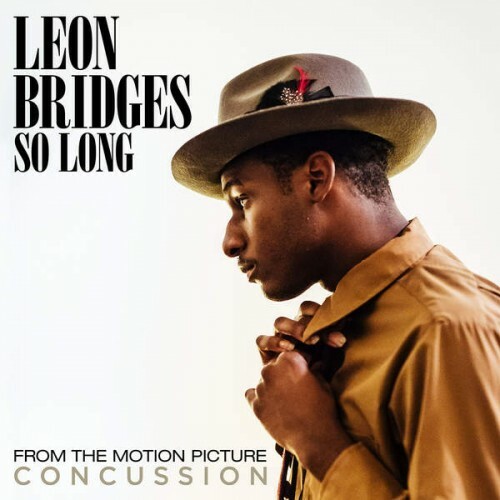 Leon Bridges has undoubtedly been one of the biggest breakout stars of the year, thanks to his exceptional debut album album Coming Home, sold out tour, recent collaboration with Macklemore and Ryan Lewis and soundtrack contribution to the new Will Smith film Concussion, titled " So Long." The latter is my favourite side of Bridges. There's no doubt his uppity, '60s soul revivalist approach is outstanding, but it's the deep, guitar-driven hymnals like "So Long" (and Coming Home single "River") that take my breath away, time and again.